Top-dressing is the process of adding specific materials, such as loam, sand and organic matter, to the lawn surface. This has a number of benefits but is mainly used to get the soil into its best growing conditions, to treat irregularities and improve the texture of difficult soils. 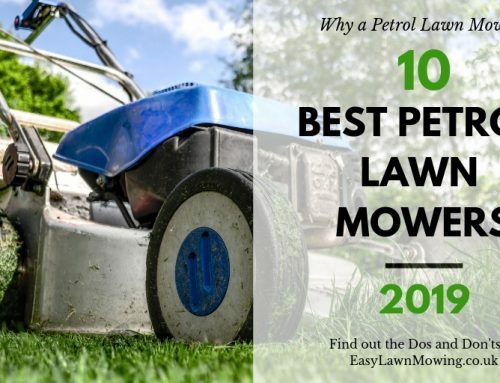 Like everything else with lawn care this has to be done correctly to be effective and there is a specific procedure you should follow. It improves drainage. If your lawn is susceptible to waterlogging then adding a sand based topdressing with help firm up the surface. 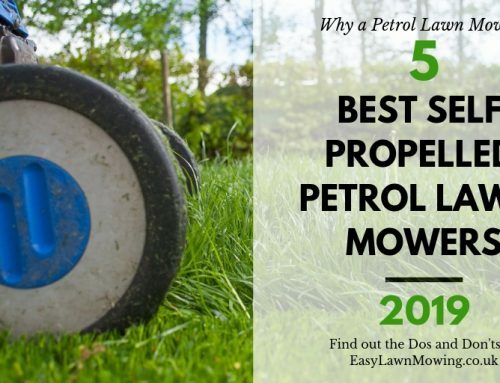 It will help maintain and level the lawn surface. If you have any little hollows or undulations across the lawn then the topdressing can fill these in. 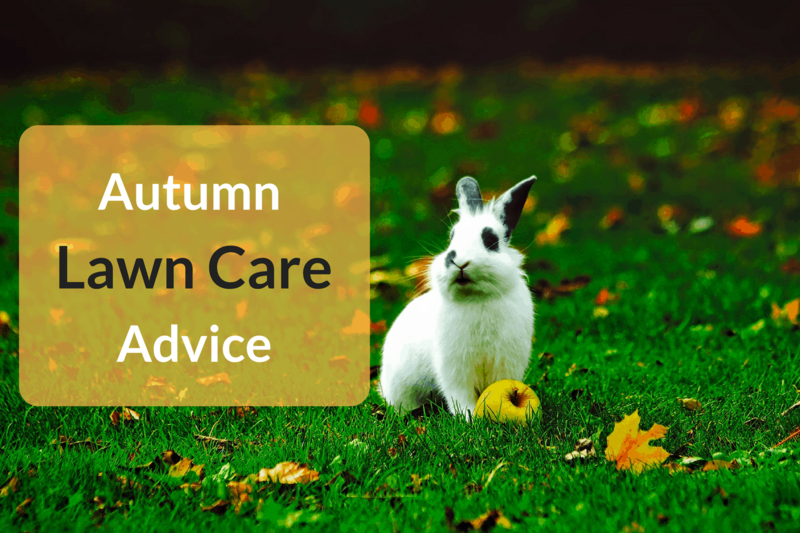 It can improve the fertility of the lawn. With the addition of certain materials and nutrients, the topdressing can promote the production of healthier grass sprouts. Just be careful when picking the type of topdressings you’re going to use. It has to be compatible with the existing soil as it will eventually become part of the root zone. Adding a topdressing which doesn’t blend with the soil will have next to no benefit and could make your problems even worse. 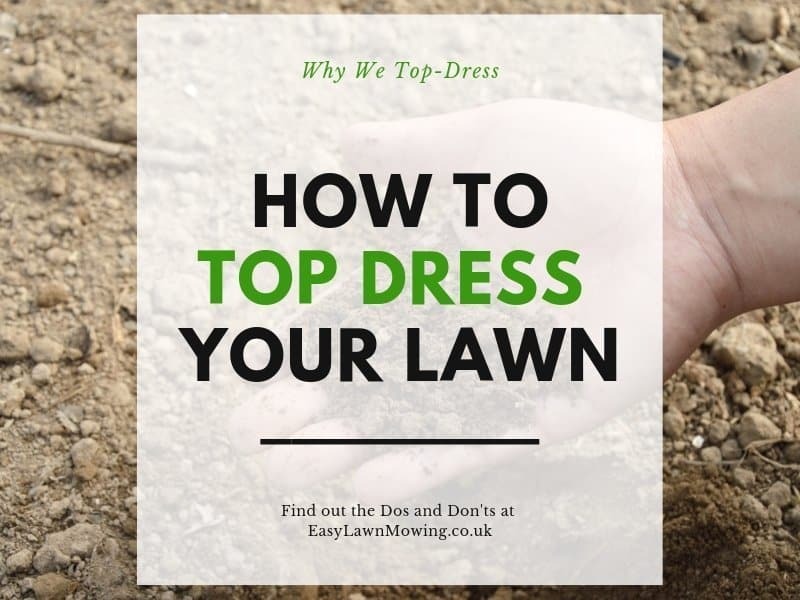 Top-dressing can really be done at any point during the growing season but traditionally people will do it either in late spring or early autumn. 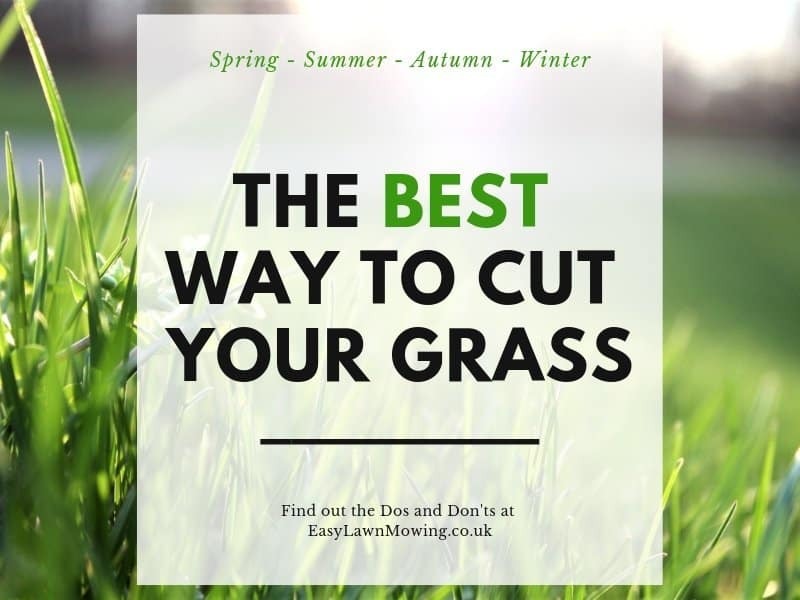 You also want to do it in conjunction with other lawn maintenance tasks, so if you plan to aerate or scarify the lawn then do so before topdressing. Even though they aren’t necessary, they could actually be very useful. Aerating gives access for the nutrients with the topdressing to reach the lower grounds of soil, right down to the bottom of the roots, and the scarifying clears the lawn of thatch so there’s less of a barrier covering the lawn surface. To choose the correct materials for your lawn, you are going to need to know the type of soil you have. 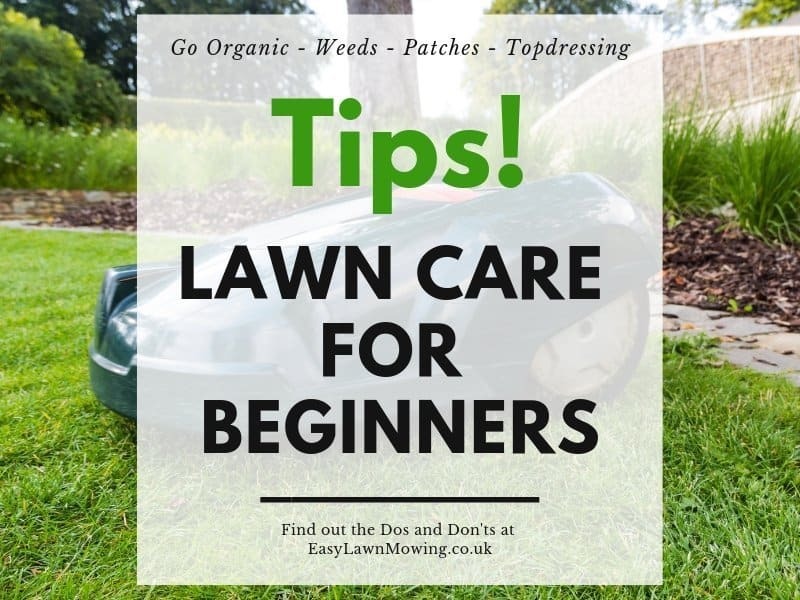 Of course the different materials will have different properties and nutrients so applying ones which your lawn isn’t in need of will just be a waste of time. You should also build the mix according to the soils composition and health. Sand Based Lawn. 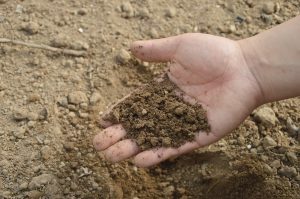 This type is likely to be free draining and prone to drought during the summer so go for a mixture that’s 4 parts loam, 3 parts peat and 1 part sand. Clay Based Lawn. This type is quite the opposite of the above as it would suffer from drainage problems, i.e. waterlogging, so you’re to need something that’ll firm it up. A suitable mixture for this would be 2 parts loam, 1 part peat and 4 parts sand. Loam Based Lawn. This soil is in-between the two above so it won’t suffer from their problems. But that doesn’t mean you can’t apply a topdressing, go for a mixture that includes 3 parts loam, 1 part peat and 3 parts sand. As well as aerating and scarifying before you apply the topdressing, I would mow the lawn on the short side. This allows the dressing to penetrate the existing soil without causing any damage to the grass. One other thing, if you do plan on scarifying the lawn or have any bare patches then should include an overseed into the operation. You can do this one of two ways: before or after. If you have loads of dressing to work into your lawn then I suggest you seed afterwards, this way the seed won’t move around. But if you have only a little layer to work in then you can add the seed first, this also protects it a little from birds and rain. 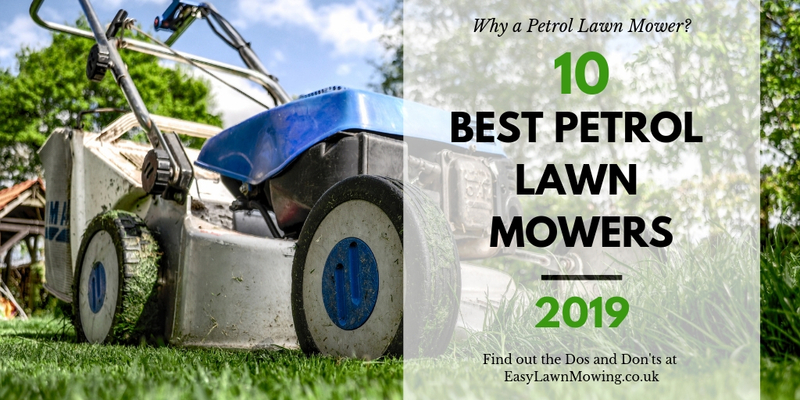 When top dressing a lawn, it’s normal to underestimate just how much you’ll need to cover the lawn and get the correct depth. Its interesting to read this today, as i was just in my backyard and noticed whole and areas where the grass had been removed from the moving of the mood as the snow melts and my lovely dogs play. How long does this process take to start seeing results? also is it fragile while the grass is re growing? 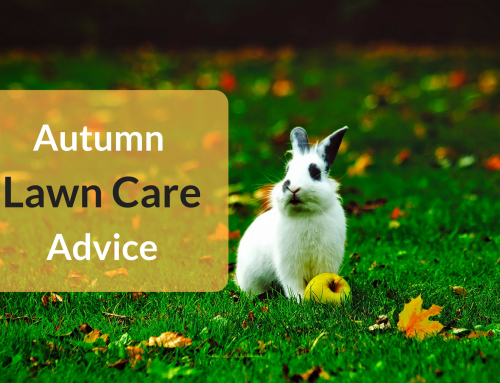 just with pets i would like to have a plan before i start to fix my lawn. Hi Stephania, you should see results after 1 – 2 weeks and yes it will be quite fragile so I suggest you stay off it for the first couple of days after applying. 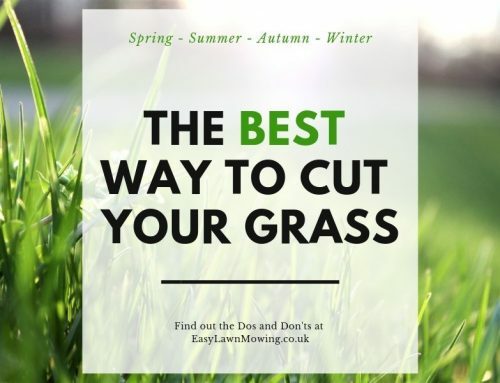 Then once you start to see the grass grow again you can give a mow and even a watering if needs be. 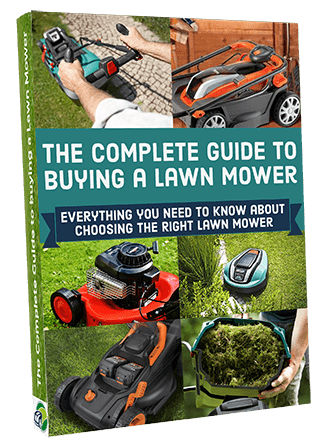 I learned quite a lot visiting your website on lawn care, I do my own lawn care but never knew there was so much more I had to learn until reading your article today. I will have to this spring check my soil to see what type of soil I even have, funny how you take care of your lawn for years and never pay attention to the type of soil your lawn has. No problem Jeffrey, I’m glad you found my post useful! Your article has got me thinking, again, about my so called lawn. My soil or yard base is very rocky, sharp, big and small. They added some soil on top and then sod. My lawn is horrible, help. I really don’t want to have to scalp it and start over. Not sure if top dressing is even the answer.